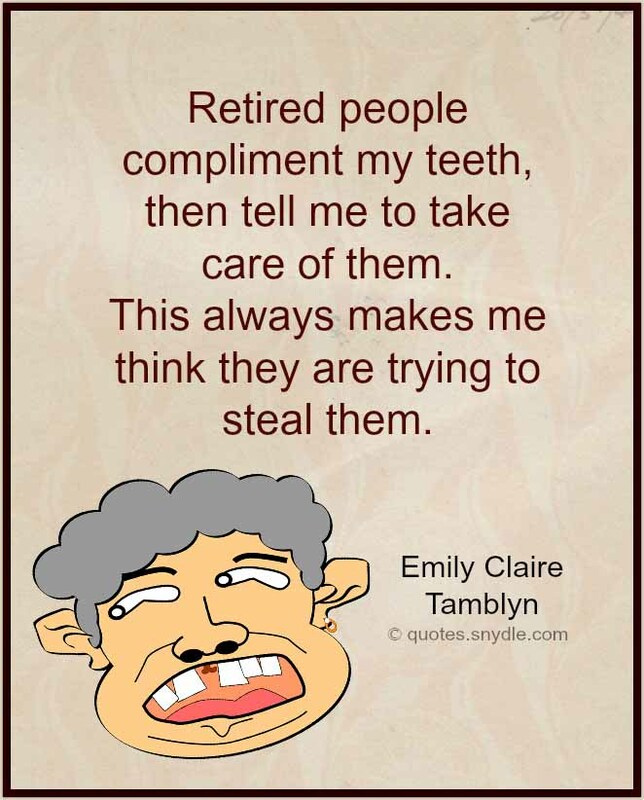 Retired people compliment my teeth, then tell me to take care of them. 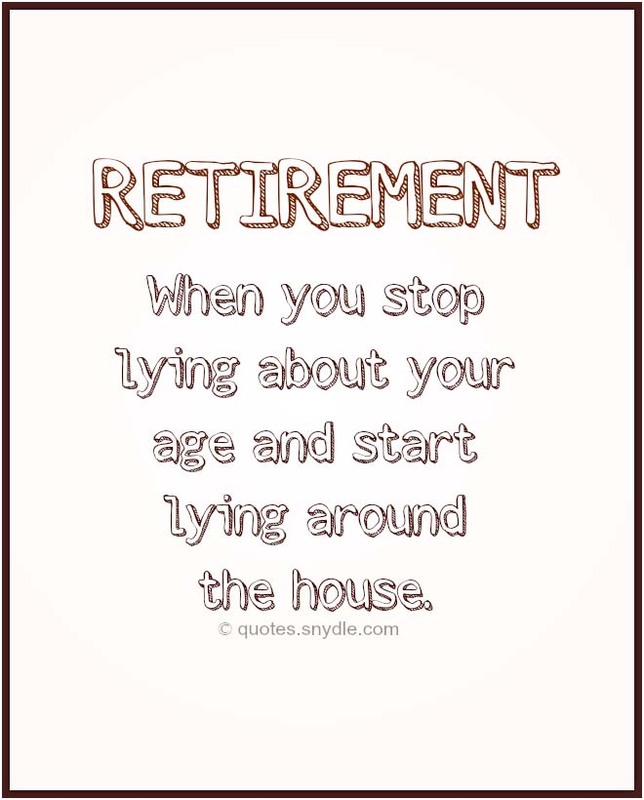 This always makes me think they are trying to steal them. 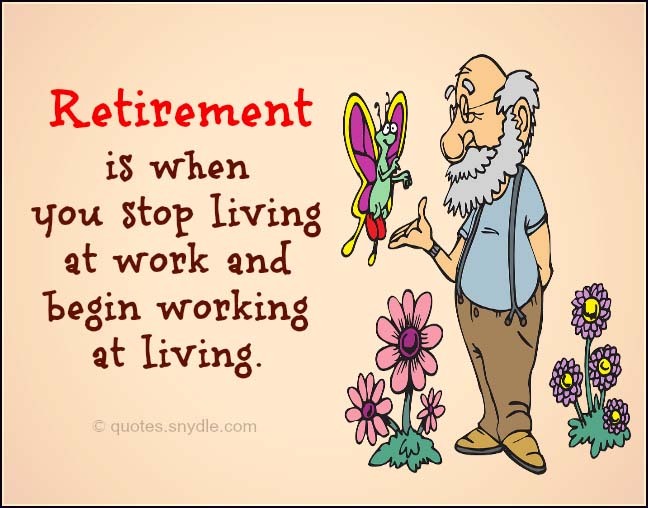 Happiness is taking early retirement and spending all of my kids’ inheritance before I die! 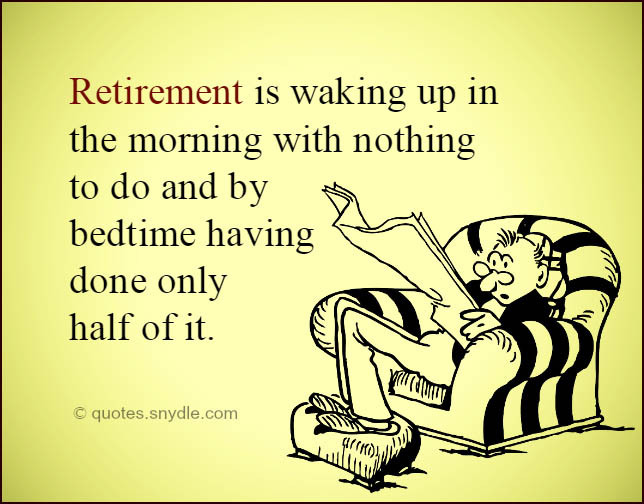 Retirement is that marvelous time of life when the sun rises and you don’t. 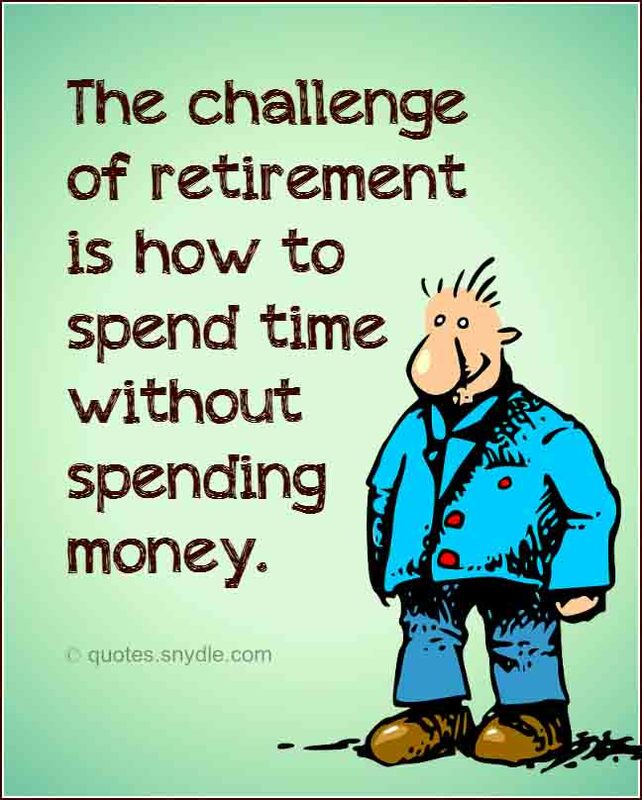 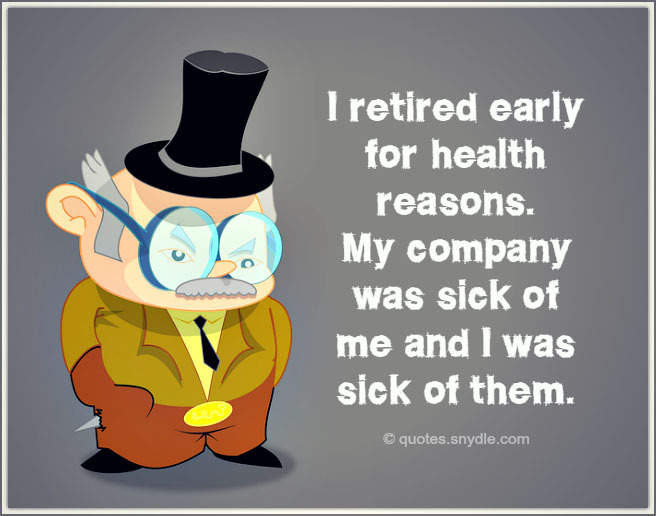 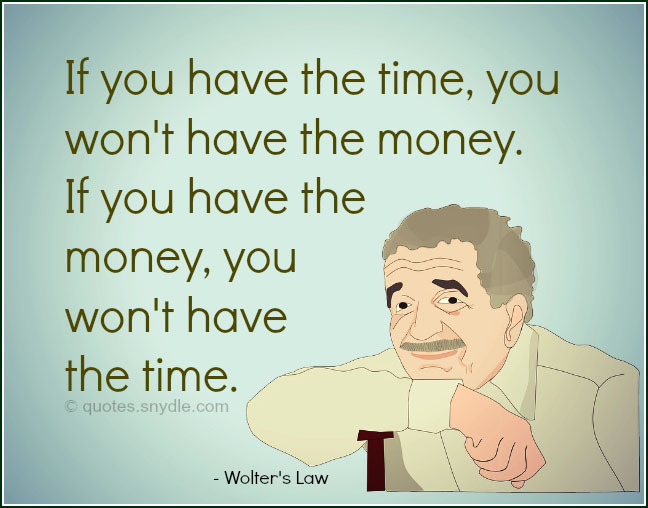 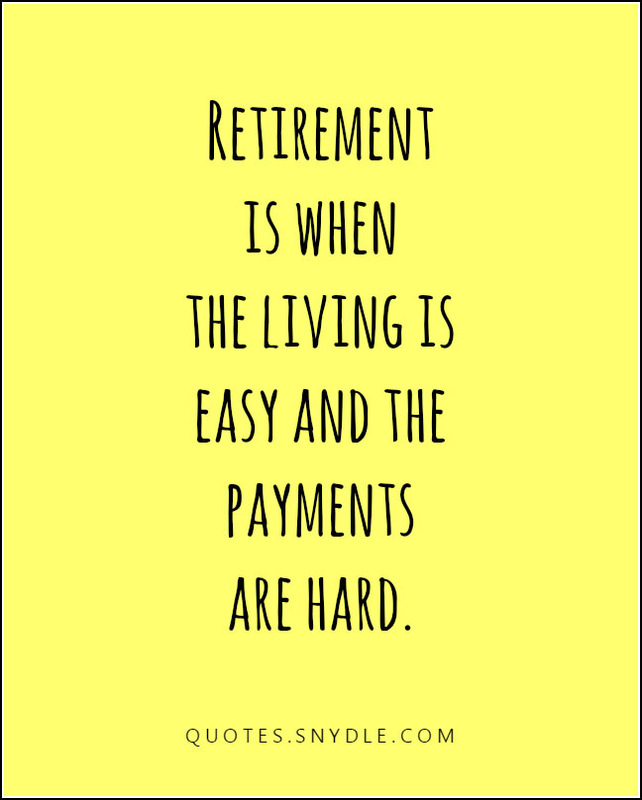 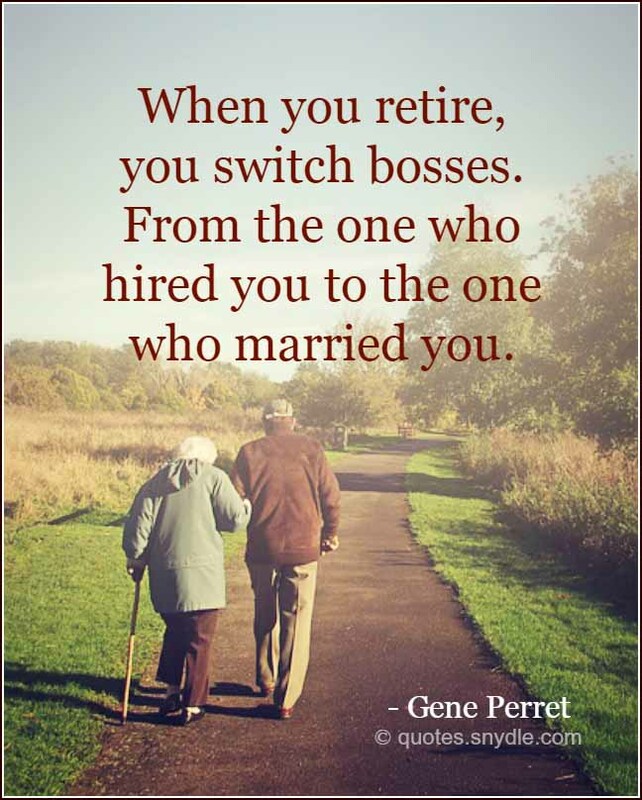 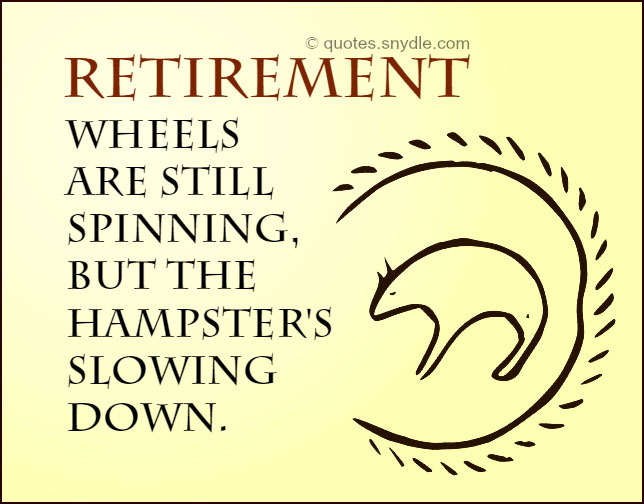 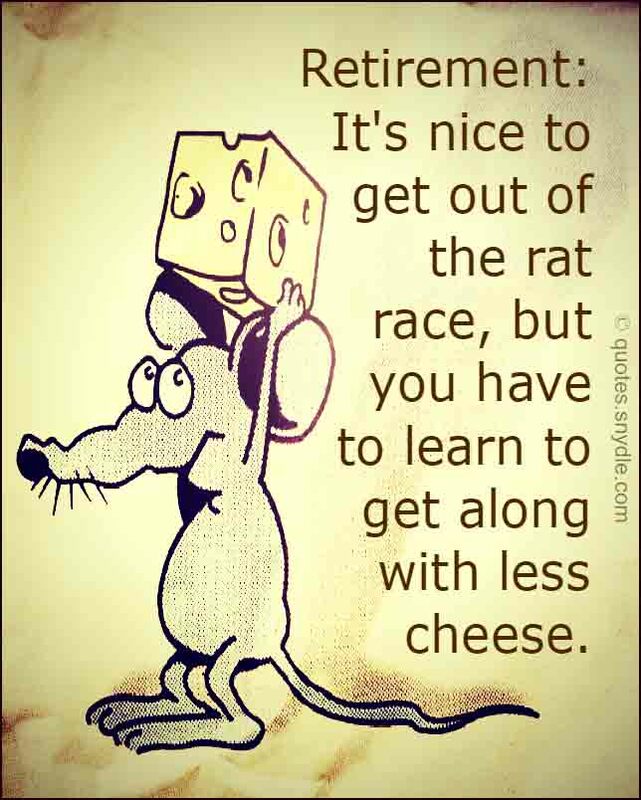 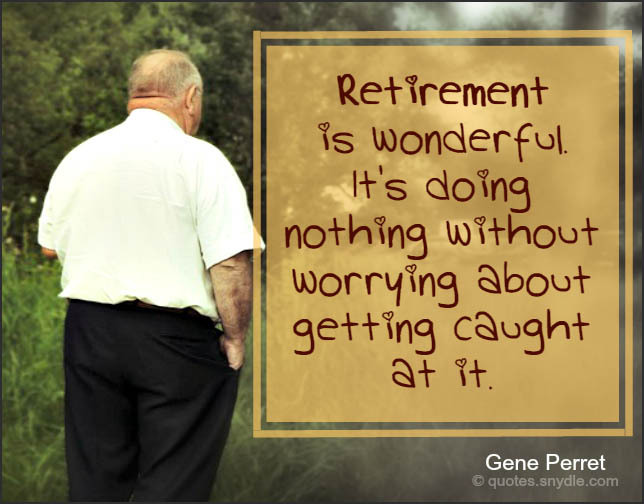 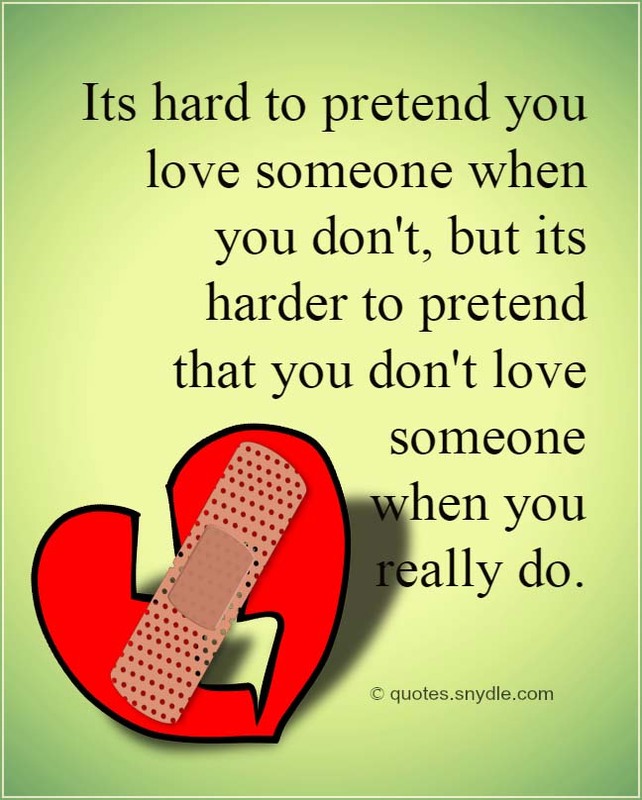 Retirement – Wheels are still spinning, but the hampster’s slowing down. 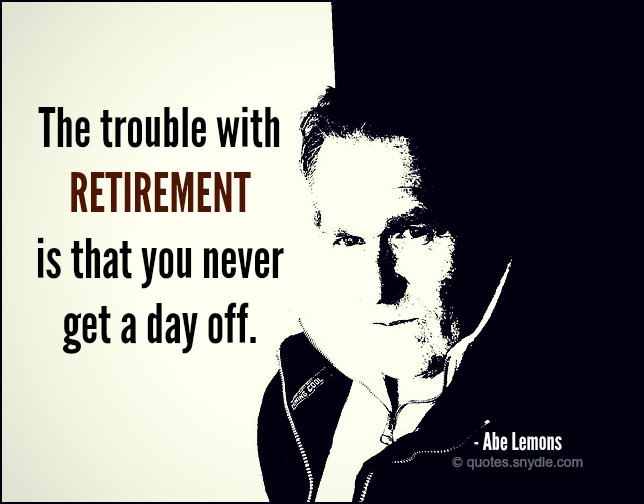 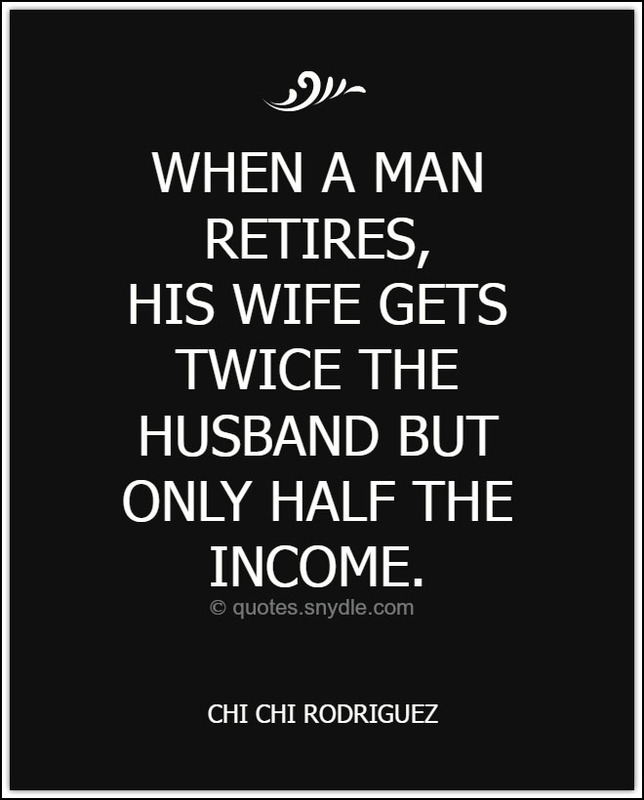 Retirement at sixty-five is ridiculous. 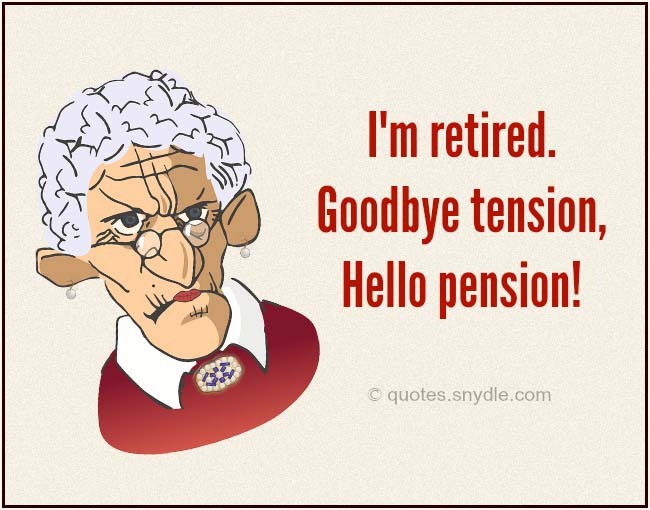 When I was sixty-five, I still had pimples.